What are my weight loss goals for 2019? How do I even start sticking to my new year resolutions? 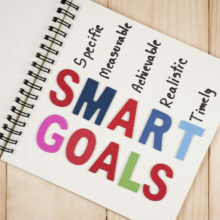 With the new year in full swing, we’re all making goals we are looking to achieve in 2019. 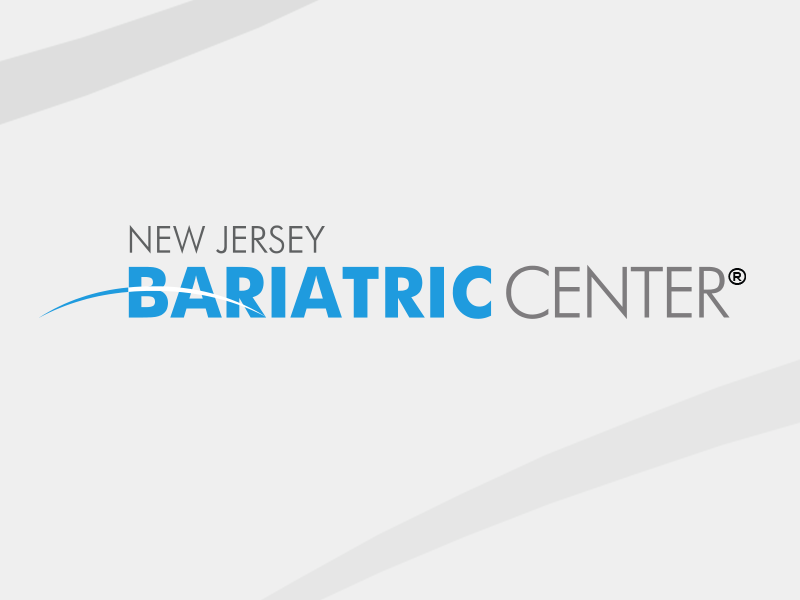 Join New Jersey Bariatric Center dietitian Meagan Butler as she gives us tips on making healthier choices in the new year and how to set up attainable goals to reach long term success. Meagan Butler is a registered dietitian and is New Jersey Bariatric Center’s Nutrition Coordinator, providing nutritional counseling for bariatric surgery and medical weight loss patients in our Springfield and Hoboken locations. Meagan leads the New Jersey Bariatric Center® Support Group on the third Tuesday of the month at the Springfield office and conducts a weekly pre-operative education class for surgical patients. She has experience with weight management and its related illnesses, including diabetes, high blood pressure and heart disease. She has also completed a Certificate of Training in Adult Weight Management through the Commission on Dietetic Registration for the Academy of Nutrition and Dietetics.